HomeFood & DrinkDog owner? Free pizza! Dog by name, dog by nature. 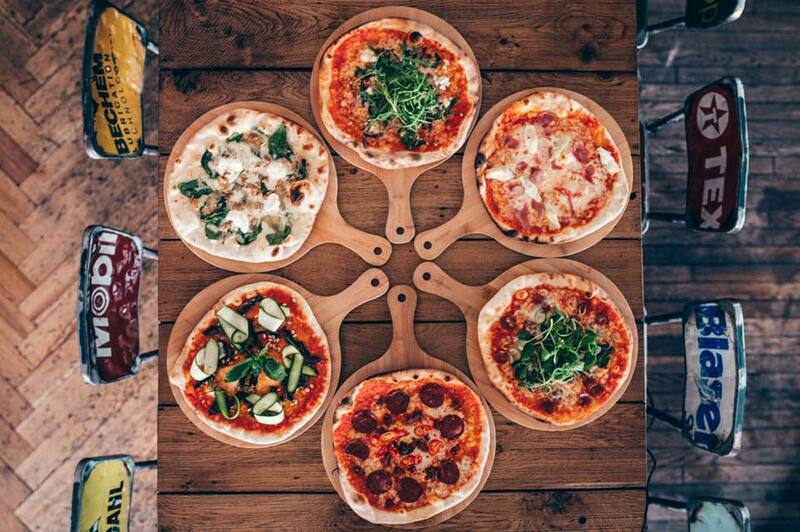 Brewdog in Leicester is celebrating their love of dogs by giving away a free pizza every Sunday to anyone who dines with their canine pals. 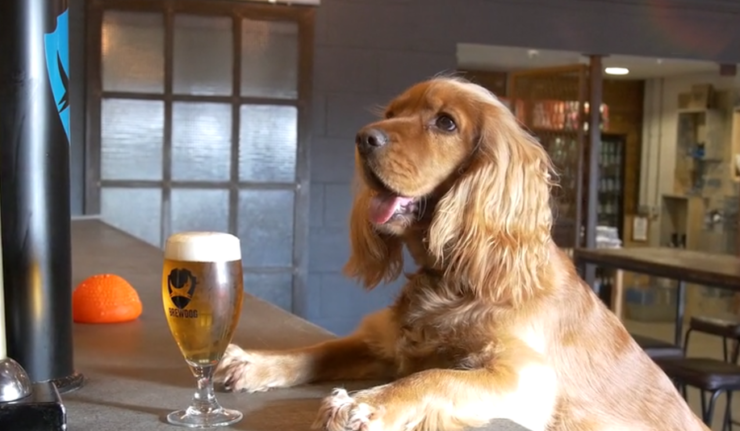 Every Sunday, if you order a pizza at Brewdog and you’ve got your dog in tow, you’ll get a second one on the house. It’s also worth mentioning that if you don’t have a dog you’re also welcome to get your mate to wear a dog onesie to get a slice of the deal too! Plus the menu even suggests which beer you should pair it with. Pizza prices start from £8.50. Brewdog Leicester is located on Friar Lane in the city centre.